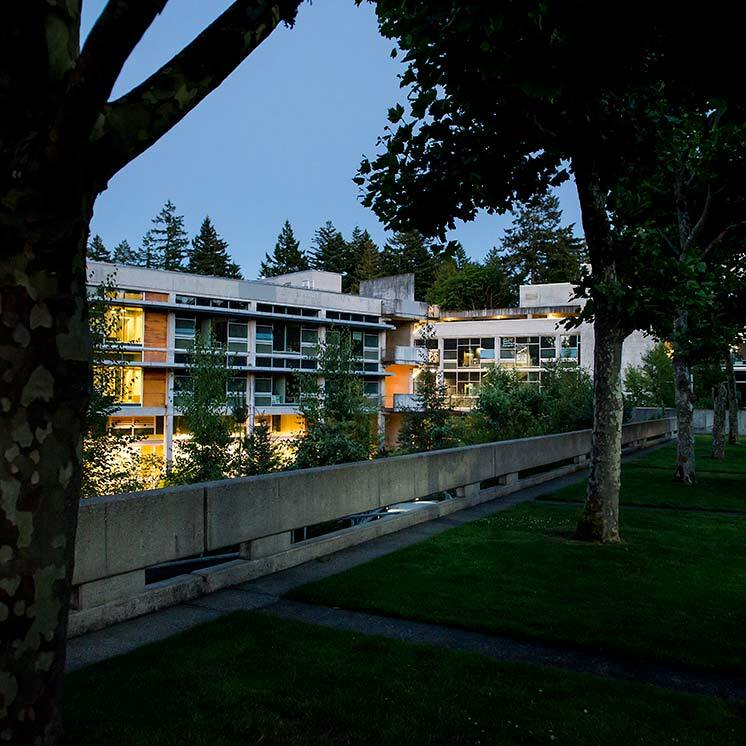 Many programs offered at Evergreen are designed to address real-world issues, and include analyses and action toward just communities, healthy environments and a more sustainable future. These Sustainability and Justice program and course offerings address such issues as climate change, food systems, cultural survival, meaningful and equitable work, racial and economic justice, applied ecology, green business and more. We examine the historical conditions that have given rise to particular constructions of social systems and structures, and the long trajectory of capitalism. We are interested in the sites and intersections of inequality through various understandings of race, class, gender, and sexuality. We explore possibilities for reinventing social, economic and physical structures, and reinvigorating the natural world that supports us all. Our campus is often a laboratory for our work. Students can work to help meet the sustainability and justice goals of the college by examining energy, waste, purchasing and consumption practices, for example. Student work also focuses on meeting community needs in the broader South Sound region. The college’s Center for Community Based Learning and Action (CCBLA) coordinates with academic programs to involve students in community-based work with a wide range of service, research and governance organizations in our area. In our work both on and off campus, we raise critical questions such as, Who does the work? Which communities—human and nonhuman—suffer most from climate change? Who goes hungry? What decision-making processes are most effective for social and environmental change? How does the veil of privilege limit what many of us can see or understand? And how can we tap our best creative resources for reimagining a new world? Students can expect to gain skills in the areas of critical thinking, reading, listening and writing; research and quantitative reasoning; economic and media literacy; complexity and systems thinking. They learn hands-on skills in sustainable design, food production, creative and performative expression, and other forms of communication. And they develop their abilities to cultivate a compassionate curiosity about situations very different from their own, deepening their understanding of different life experiences and world views. We encourage you to have conversations with faculty offering these programs to find the learning style that best meets your interests and needs.